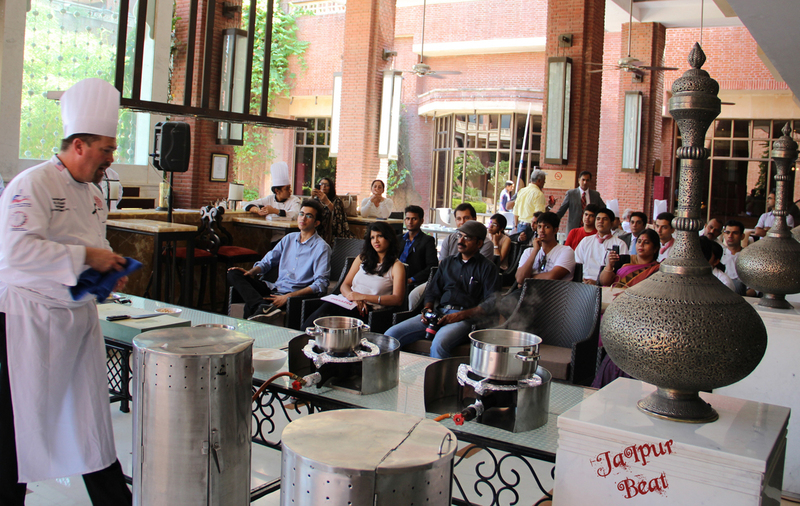 ITC Rajputana Hosts A Master Class! ITC Rajputana Jaipur, the name itself speaks volumes when you talk about hospitality and exquisite food. 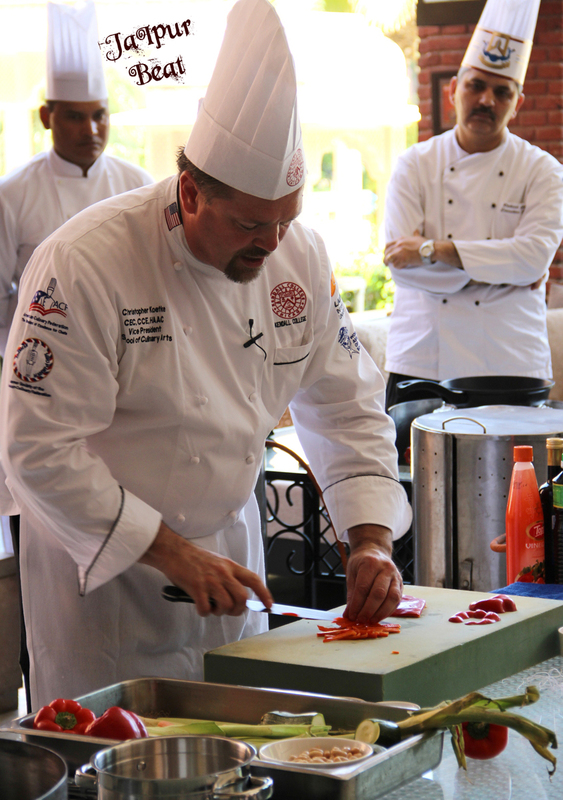 But this time ITC Rajputana took a leap ahead and hosted a master class by renowned international Chef Christopher Koetke who loves traveling around the world to explore, learn and serve. 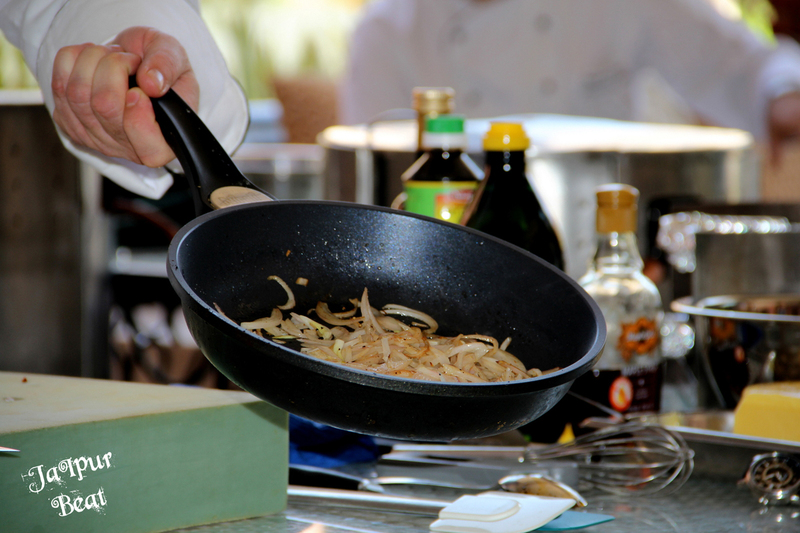 During his talk, he walked the participants through the preparation of intricate recipes fusing international flavors. Describing different cooking techniques he shared some of his amusing experiences in his kitchen and school which made everyone laugh their heads off. He with his spirited personality created an exuberant atmosphere and demonstrated his culinary skills by preparing an exquisite dish from upper Midwest of USA. 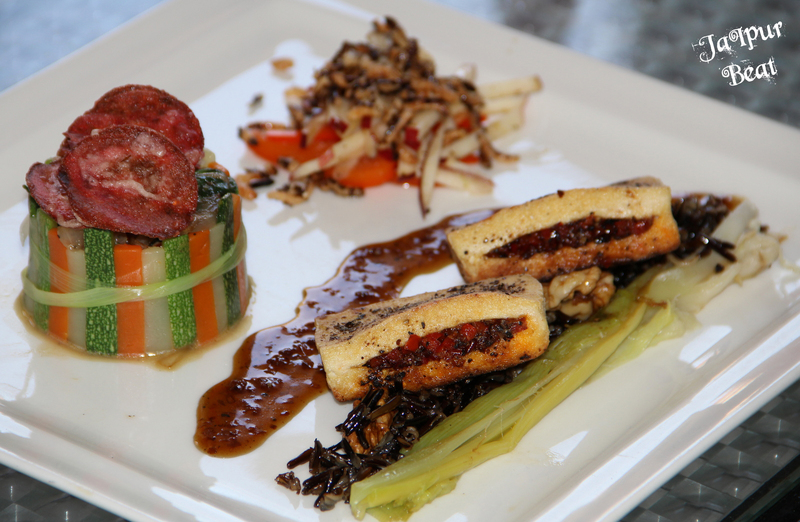 Now this complex dish led to some very interesting insights and questions by the crowd present. But this man knew it all and answered all the questions with a blend of whimsy. 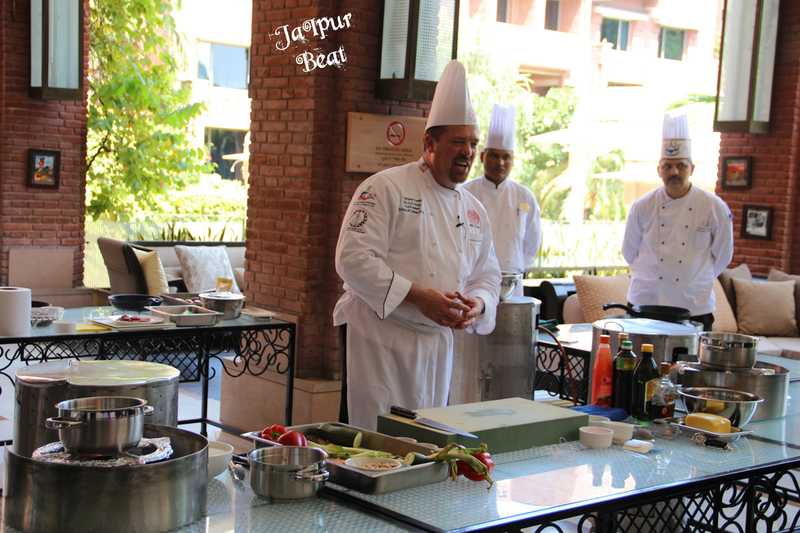 The event concluded with cheer as the chef shared his wonderful experience in the pink city. This event indeed provided a great platform for exchange of ideas and knowledge sharing and clearly justified the saying “Ingredients are not sacred but the art of cuisine is “. Next Post Is Haider Really A Bang Bang ?